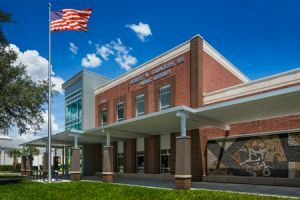 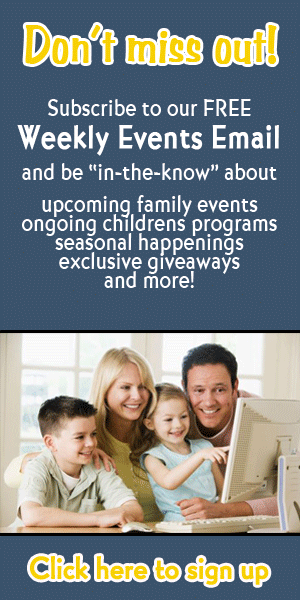 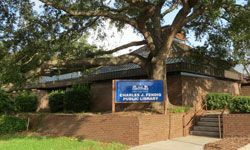 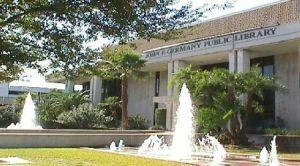 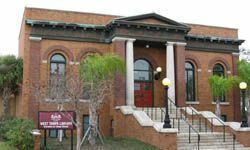 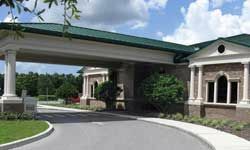 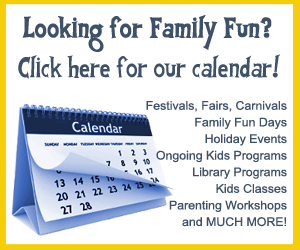 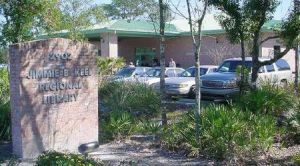 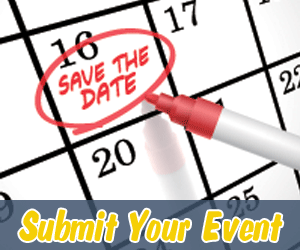 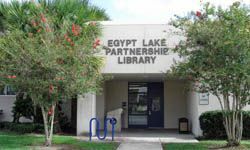 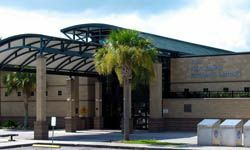 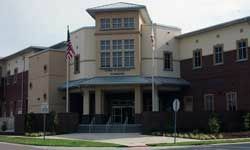 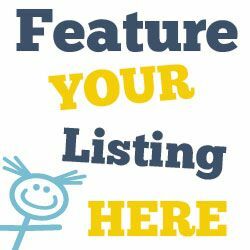 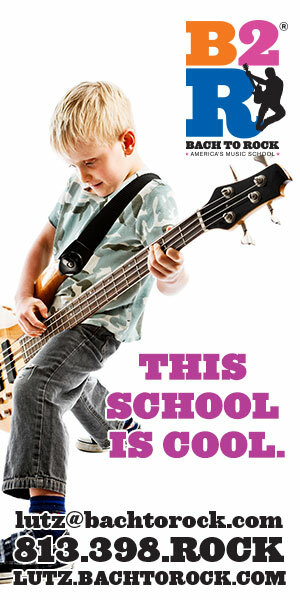 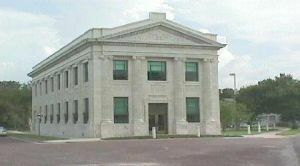 This page lists children's libraries in the Tampa, Florida area. 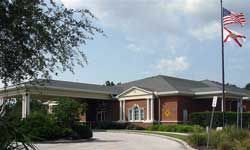 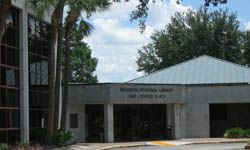 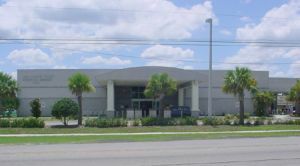 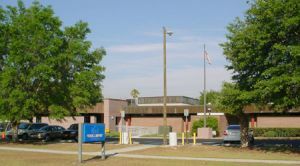 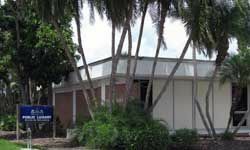 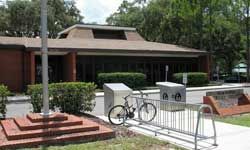 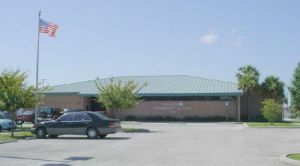 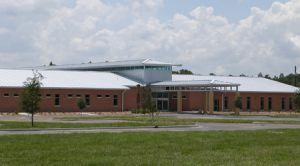 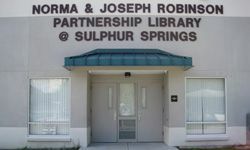 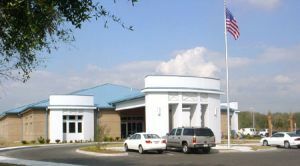 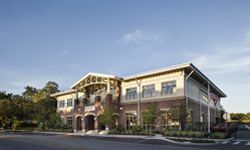 The Lutz Branch Library has 12,000 square feet and includes a computer lab, a large community room and a small meeting room. 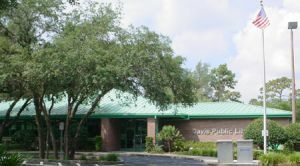 A member of the Pasco County Library Cooperative.